With the official kickoff of the 2019 season just a few days away, NTT IndyCar Series announced today that IndyCar Spring Training will stream live across several platforms! 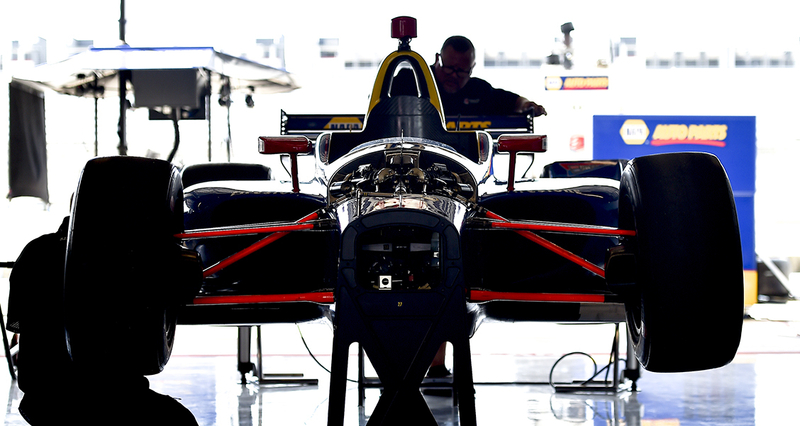 This day-long testing event will be attended by every team and driver on this year's grid and marks the beginning of a brand new era of partnership between INDYCAR and COTA. Streaming will begin at 10AM on February 12 and will be hosted on INDYCAR's Facebook, Twitter and YouTube Channel. If you'd rather experience Spring Training in person, you're in luck! Complimentary admission is available for all those who have purchased their tickets for the inaugural IndyCar Classic in March. Visit our IndyCar Spring Training event page to learn how to get in on the action.